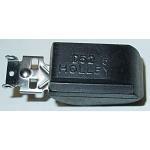 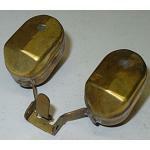 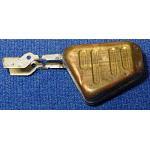 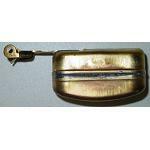 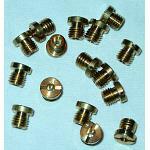 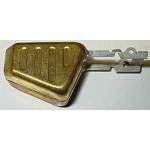 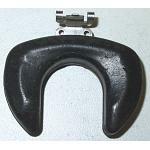 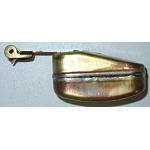 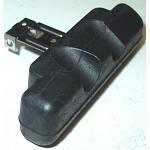 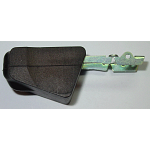 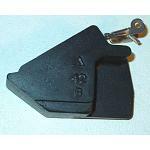 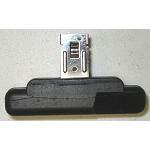 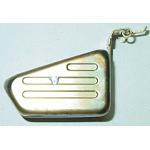 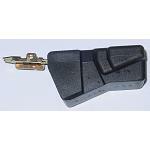 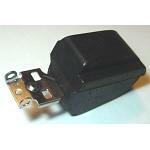 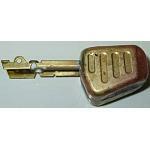 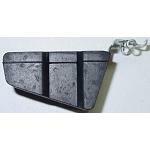 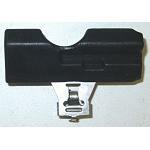 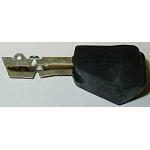 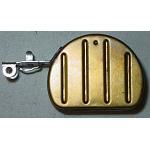 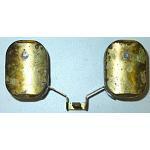 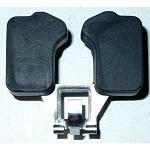 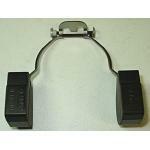 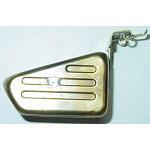 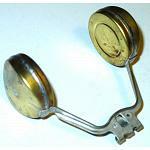 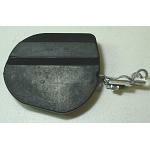 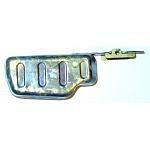 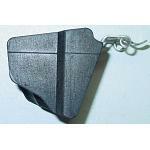 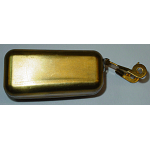 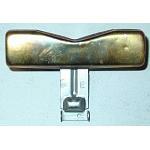 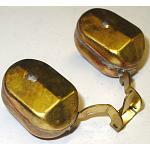 We carry brass, plastic and nitrophyl carburetor floats and parts. 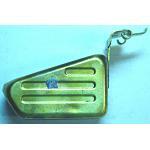 New Brass Carter AFB float. 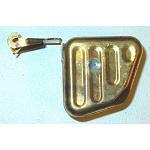 Note: 2 floats are required per carburetor. 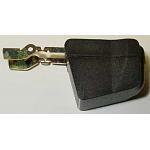 DISCONTINUED, no longer produced, very limited quantities available.